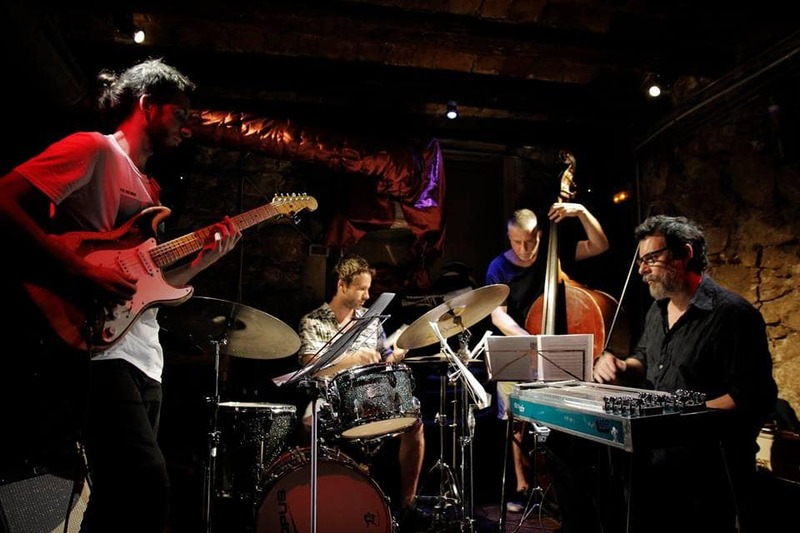 Iago Aguado Quartet is the result of an introspective creative process drawing on emotions and desires. The result is a highly intimate project of which sensitivity, esteem, and sincerity are the main features. 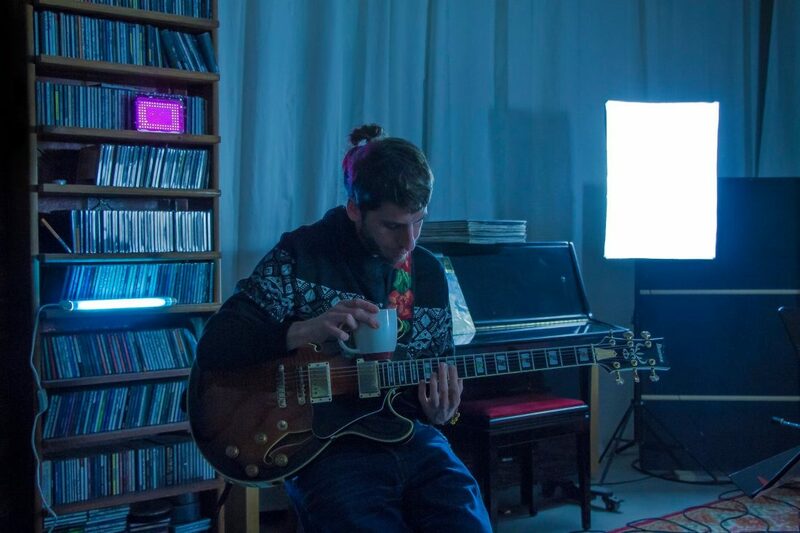 The eleven original compositions found on his début album Festina Lente feature different landscapes full of unique textures, colors, and atmospheres. Together they form a sound scape made up of a relaxed dialogue full of subtle detail. 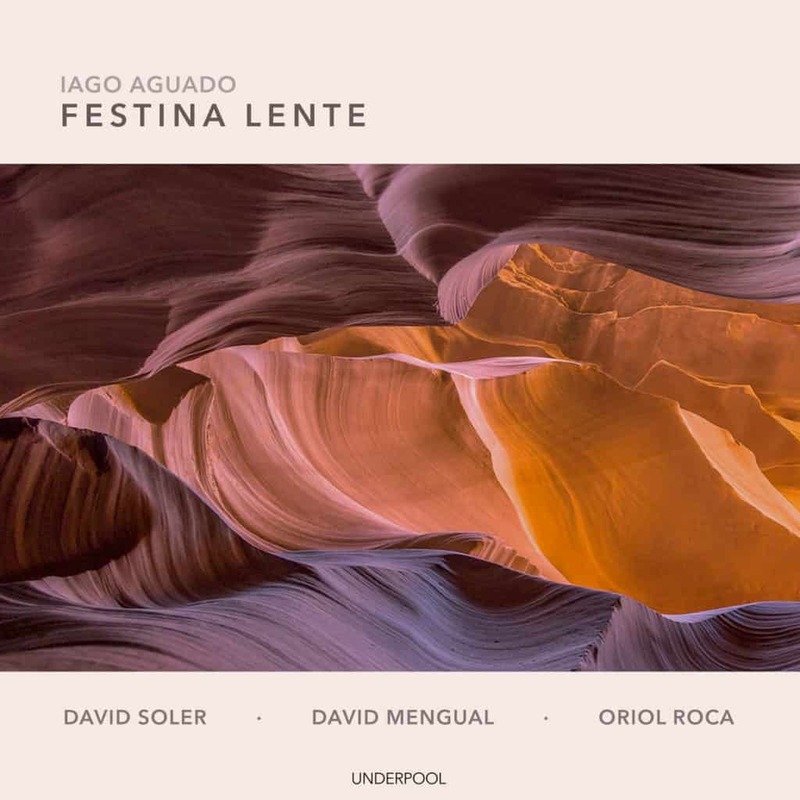 David Mengual, David Soler and Oriol Roca are the perfect musicians to collaborate here, providing cohesion, complicity, and comprehension. They bring an intimate feel to the project, thanks to each of their great subtlety and musicality.